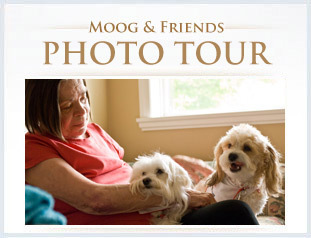 Donate | Moog & Friends Hospice House – Penticton Hospice. When you donate to the Penticton & District Hospice Society, you will be helping to support the many programs and services provided in our community through Moog & Friends Hospice House. A tax receipt will be issued for all donations. If you prefer to donate online you may do so securely via this link at CanadaHelps.org. Where the information is available, and unless otherwise advised, we will send a letter acknowledging your donation to the next of kin. Please include next of kin address in the message section. Donate a Car Canada accepts Vehicle Donations for the Penticton & District Hospice Society. Free towing is provided in most areas across Canada, or you can drop off your vehicle to maximize your donation. When you donate your car, truck, RV, boat, or motorcycle to the Penticton & District Hospice Society through Donate A Car Canada, it will either be recycled or sold at auction (depending on its condition, age and location). Please click here to donate a vehicle. 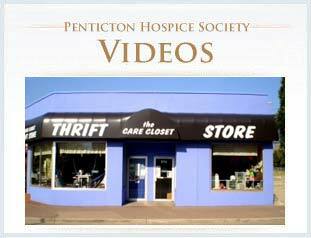 Shop or donate items to the “Care Closet Thrift Store” located at 574 Main Street, Penticton. The Hospice Society is one of three partners of the Care Closet and is very grateful for the funding provided to support our services and programs. Host a third-party fundraiser and donate funds to the Society. We will support you with marketing the event and ensure your group receives recognition. There is something for everyone who wants to participate in the FUN of raising money for the Society. Be an ambassador. 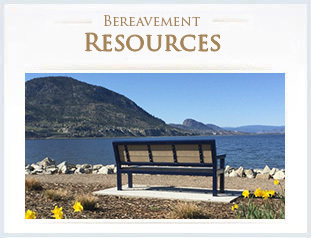 Share your story and inspire others to support the Penticton and District Hospice Society.